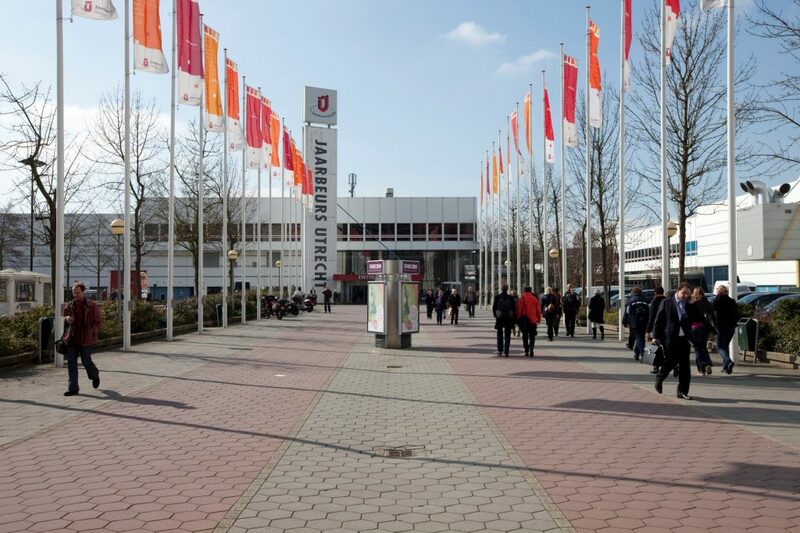 The Trade Fair, known as the 2015 Trade Fair Utrecht, is a complex for large-scale events in the Dutch city of Utrecht. 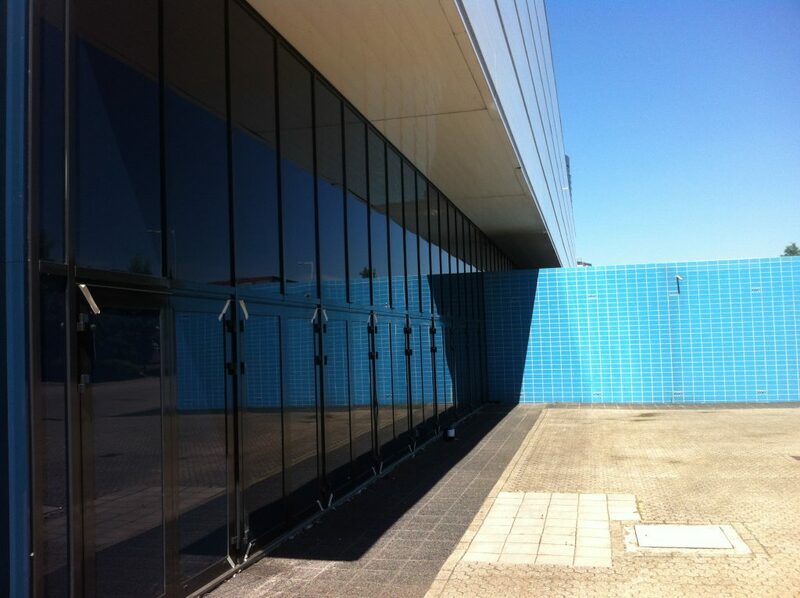 Many different fairs, events, congresses and meetings are held. 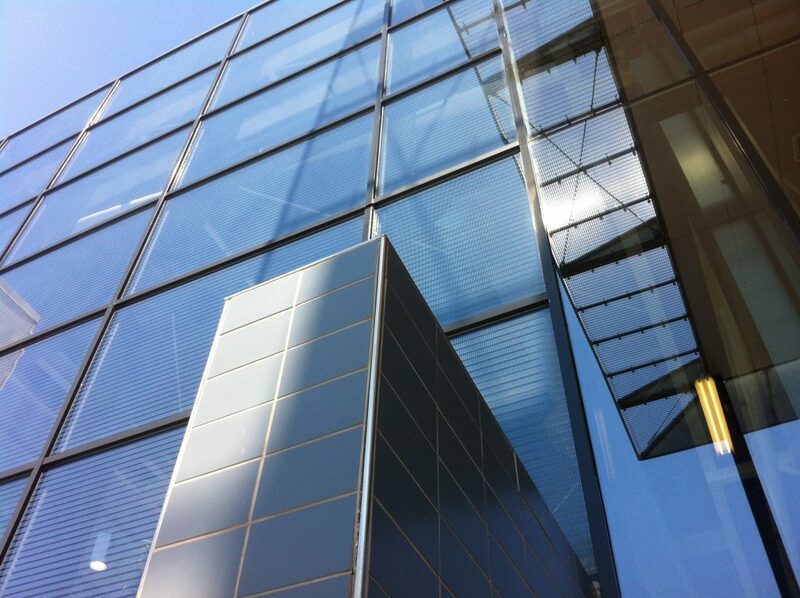 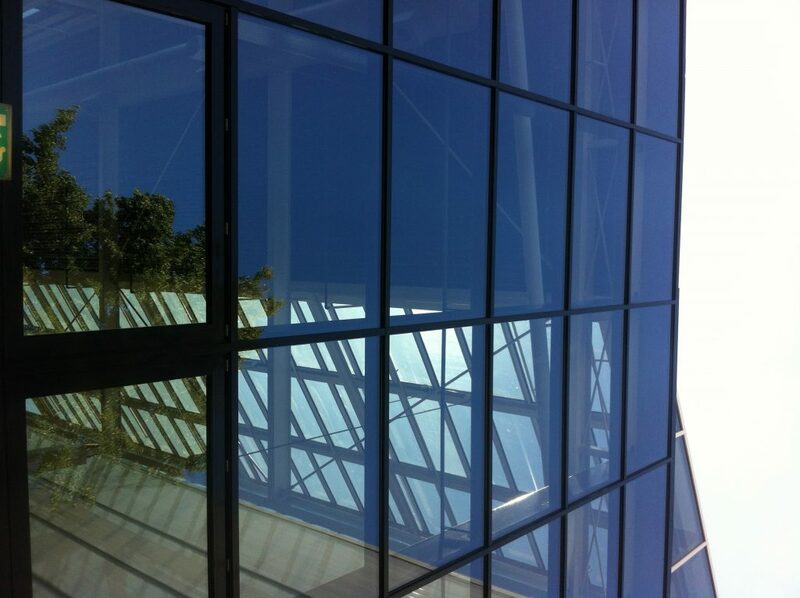 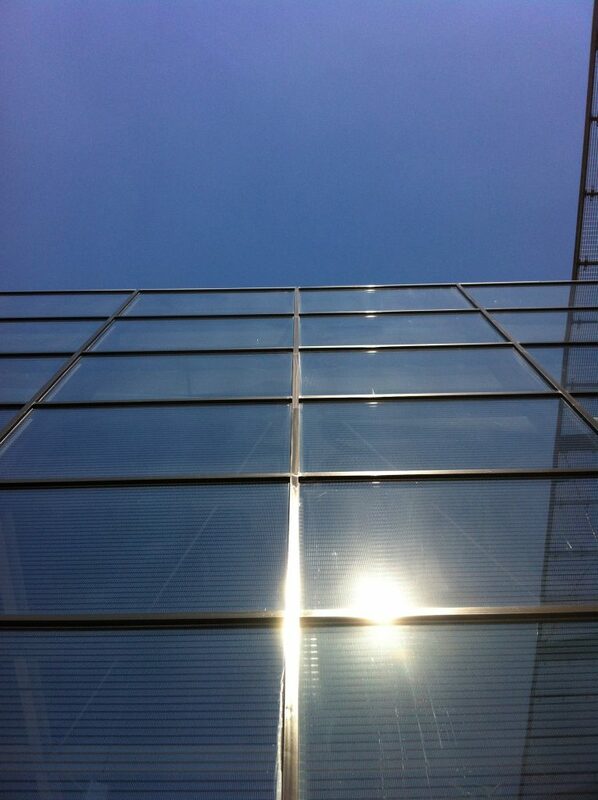 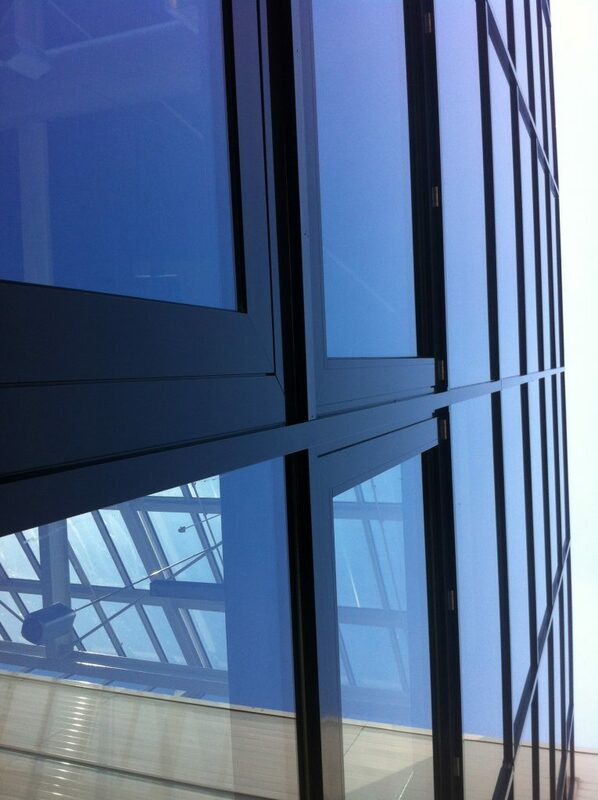 In 2012, all stained window frames, doors and filling panels were cleaned and fitted with NITOCOAT. 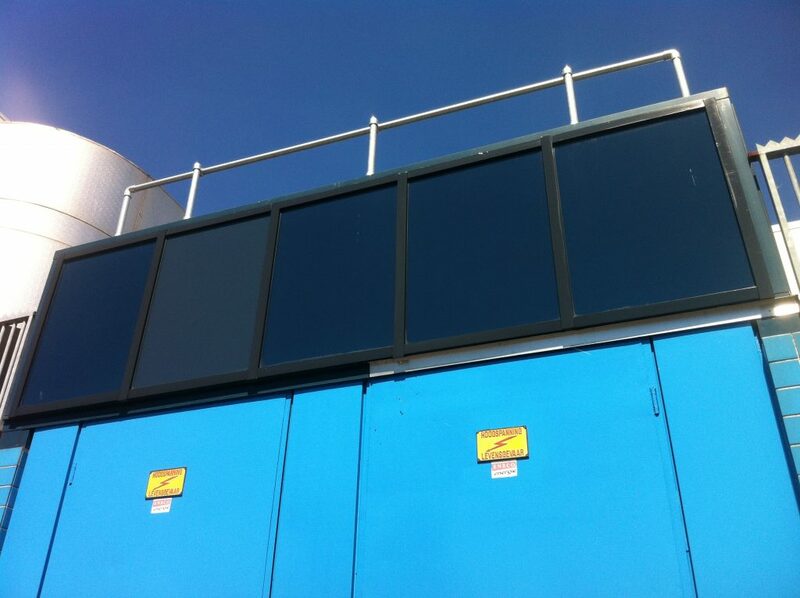 Through this treatment – which has been carried out by the specialists of the Cleaning Group ‘t Sticht from Utrecht – the various parts are dirt-repellent, maintenance-friendly, UV and graffiti resistant. 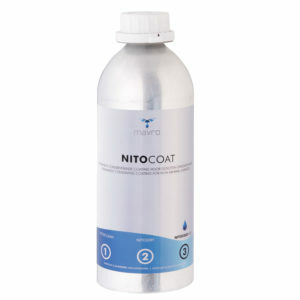 In addition, NITOCOAT is colour and gloss regenerating.